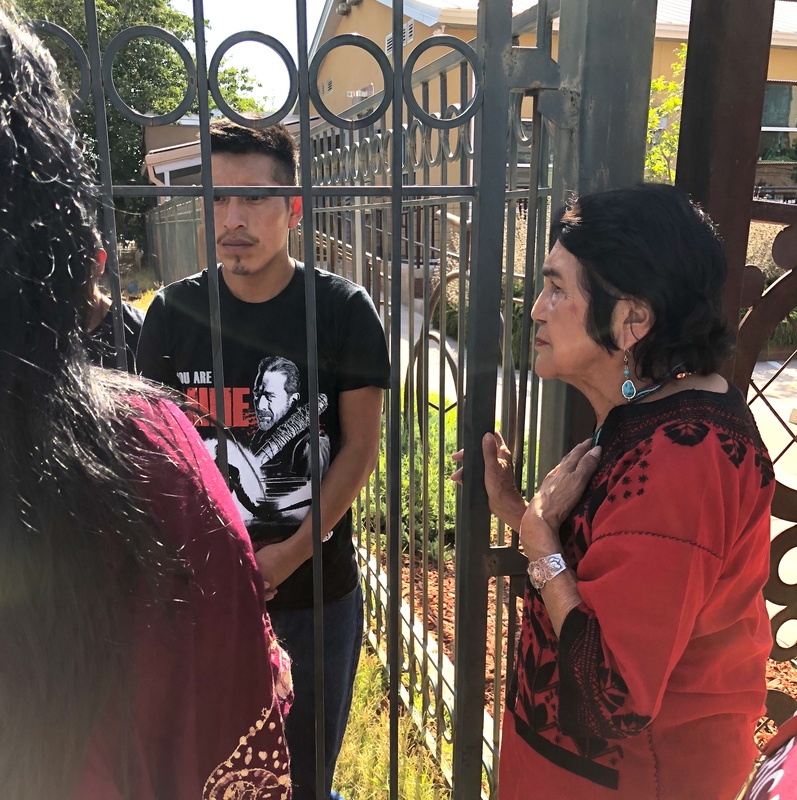 Please join DHF and local leaders for a press conference to announce a nationwide fast in support of the more than 2,400 children and their families detained in immigration centers and to urge Kevin McCarthy to support the Keep Families Together Act! WHEN: Wednesday, June 27, 2018 at 10:00 A.M. 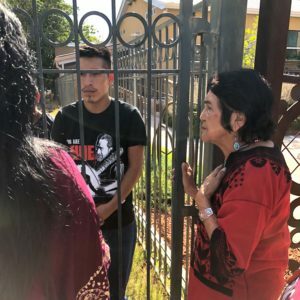 DETAILS: Dolores Huerta participated in a nationwide fast in support of the more than 2,400 children in immigration centers. Kerry Kennedy, Robert F. Kennedy Human Rights, passed the fast on to Dolores. After fasting for 24 hours, Dolores passed the fast on to Randi Weingarten, president American Federation of Teachers. 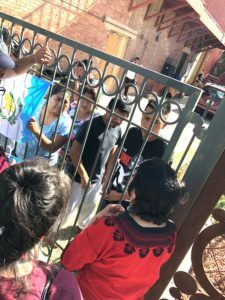 Dolores is calling on Kern County leaders to join the fast for 24 hours each, for a total of 24 days, to support families that have been separated from their children. Participating fasters are encouraged to send their 24 hour food savings to breakbreadnotfamilies.org to be distributed to organizations supporting and providing legal counsel to the families at border seeking refuge in the United States. The community will call on Congressman Kevin McCarthy to use his role as majority leader to support the Keep Families Together Act and ensure that a fair immigration bill is voted on in the House of Representatives: a bill that will protect the DACA students, refugee families, and guarantee the unification of children and families that have been separated at the US-Mexico Border.